Music Voyage develops positive values and invests in the self-worth of individuals through the provision of music education. It enables life changing and lasting differences in communities through the inspiration, beauty and discipline of music. 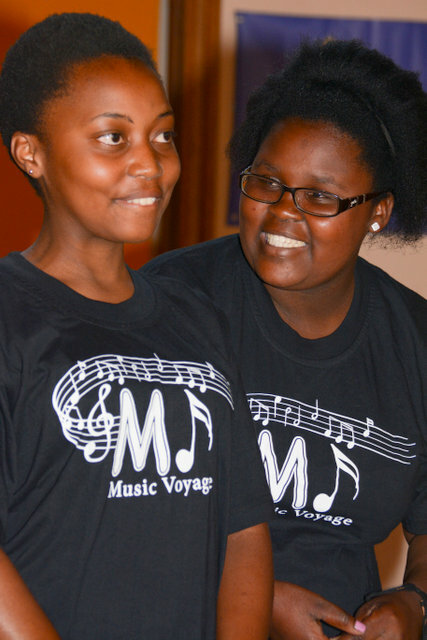 Music Voyage is a thriving grassroots music initiative, which focuses on teaching children living on the farms and informal settlements in the KZN Midlands to play instruments. During art and culture lessons at schools, our music facilitators give class music lessons and teach the basics of music, rhythm and choir singing. 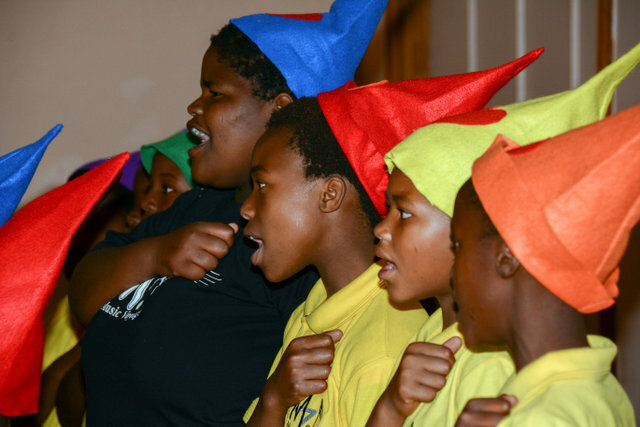 The choir singing gives the children and the school the opportunity to perform in concerts. Our MV groups meet regularly to rehearse. 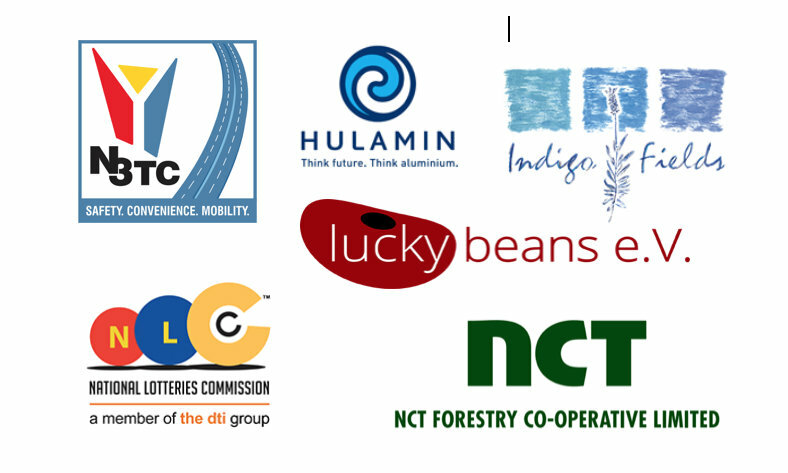 Performance for these music groups is an important part of Music Voyage’s mission. Our students are inspired to take charge of their own lives and in this way, a whole new world of possibilities opens up for them. Help them grow their talents and change their lives. R220/month or R2 640/year for music tuition. Banking details on the left hand column of the website. Please complete the contact form below confirming your donation so we can thank you personally. All donations are tax deductible.